Great track list, Those are classics that I always listen to and never get tired of. 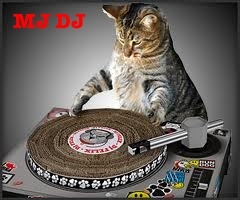 Excelente mix MJ ! Thanks for sharing !! ohhh que mix mas bonito desde el principio al fin me emociono de eso se trata gracias!! Great session bro! awesome track list,i like very much!